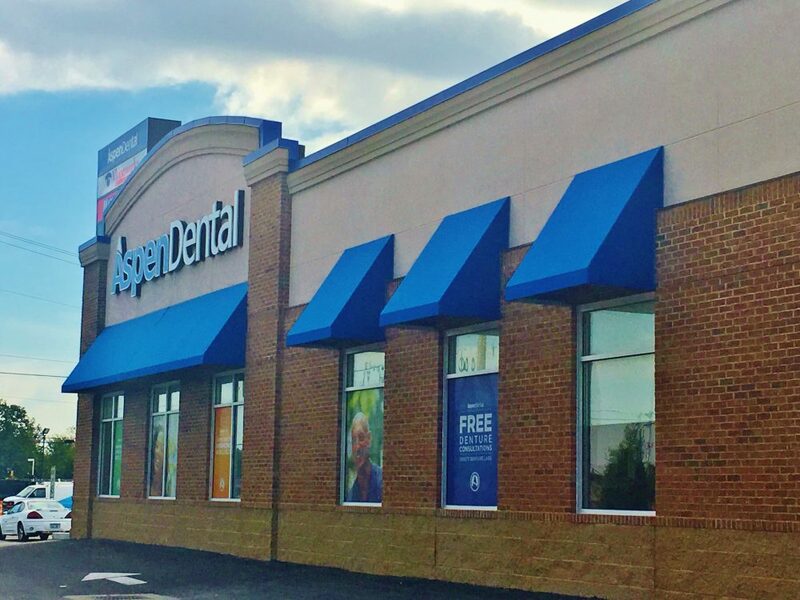 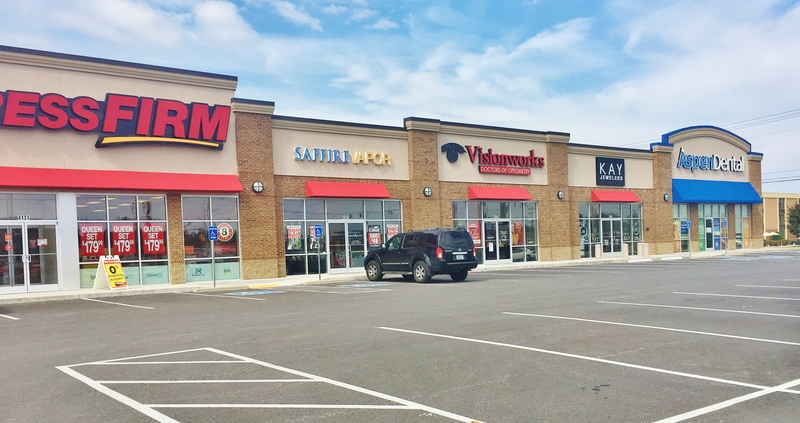 Campbell Corner is a 15,000+ SF retail shopping center located in Hopkinsville, KY. 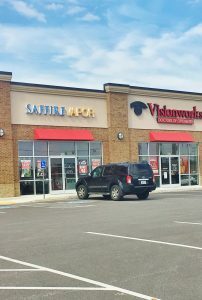 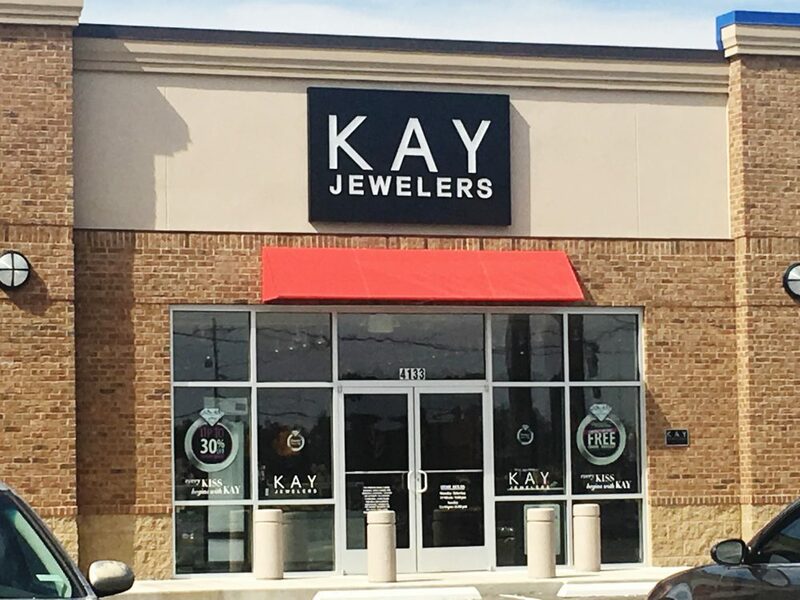 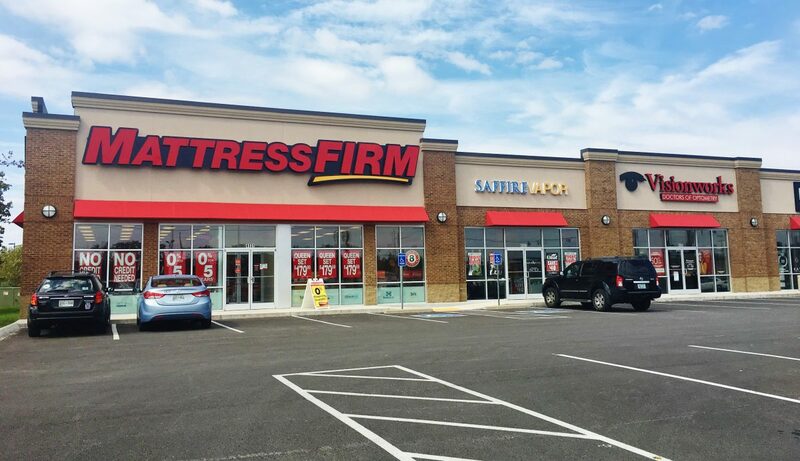 This center is anchored by several major tenants, including Mattress Firm and Kay Jewelers. 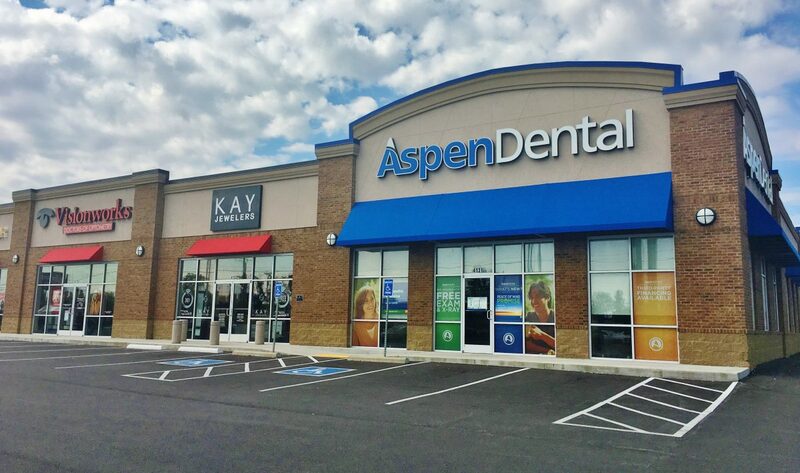 Campbell Corner is a real estate holding of KPGC Properties.